Coalition Space: Millennium Park and East Loop began as a coworking hub for energy professionals. While still very much green-minded, our community now includes companies of all shapes and sizes. 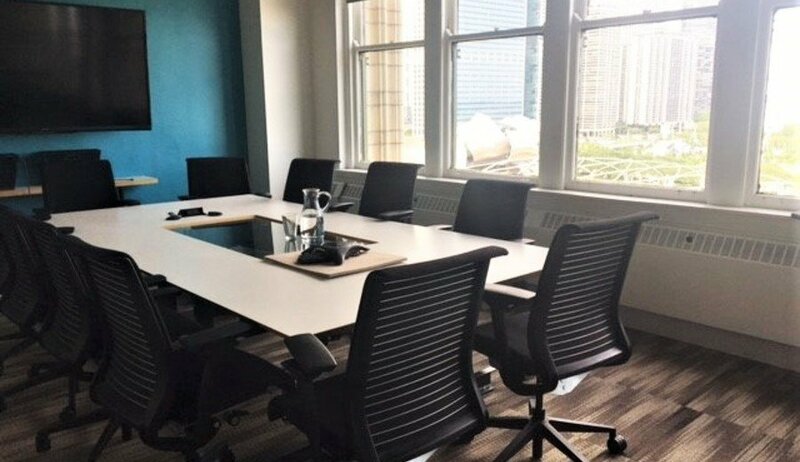 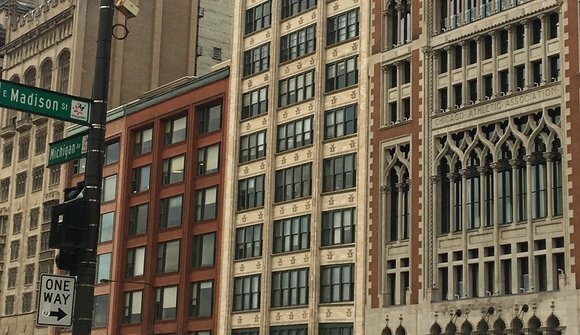 Located in the heart of Chicago, across the street from Millennium Park, Coalition Space: Energy @ Millennium Park occupies the penthouse suite of the historic Gage Building on Michigan Avenue. 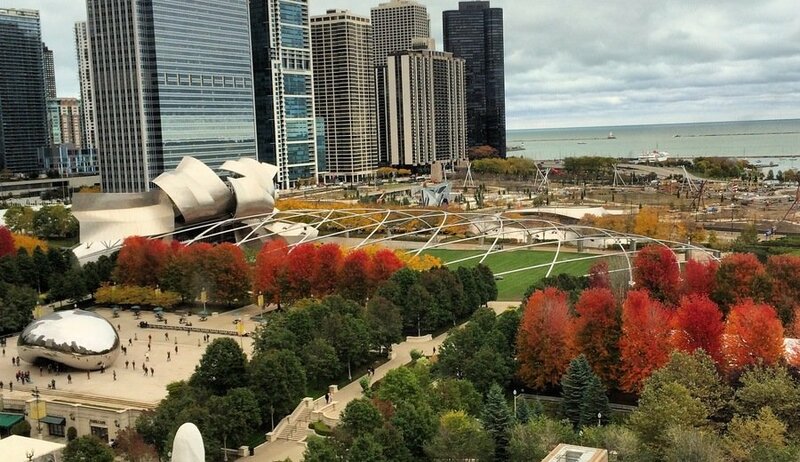 Just steps away from trains and downtown shops, members at this space enjoy panoramic views of the park and Lake Michigan. 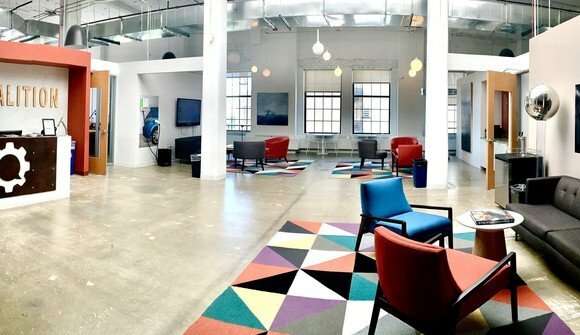 Coalition Space: superior light and bright shared office space in the Loop, Chicago.